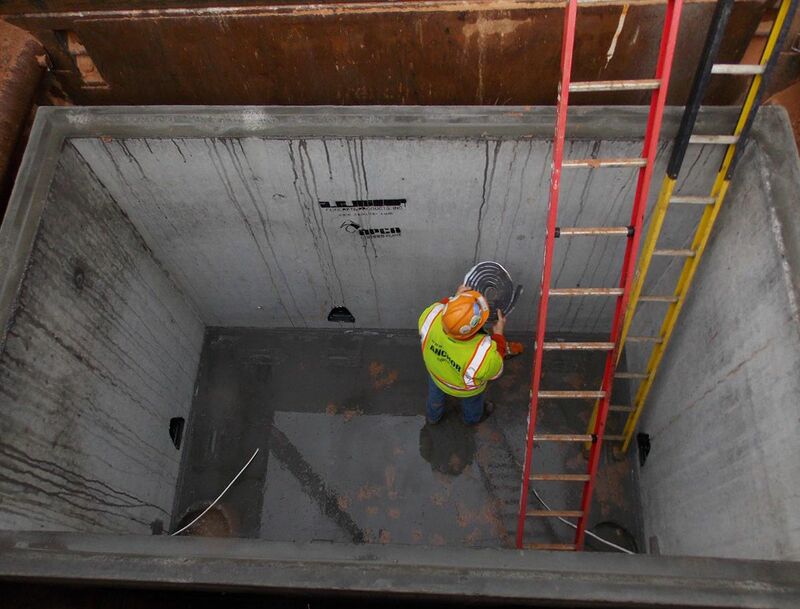 Project Location: 16624 Crabbs Branch Way, Gaithersburg, Md. 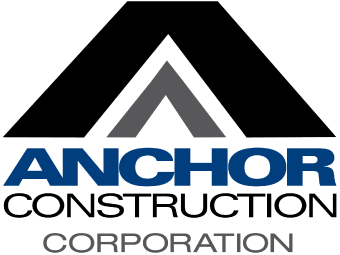 Anchor Construction was hired by PEPCO to perform work on a variety of vaults for Montgomery County’s new Equipment Maintenance and Transit Operations Center (EMTOC), which opened in October 2013. *All conduits, fittings and accessories were provide by PEPCO.